The ScaleArc software appliance is a database load balancer. It enables database administrators to create highly available, scaleable — and easy to manage, maintain and migrate — database deployments. 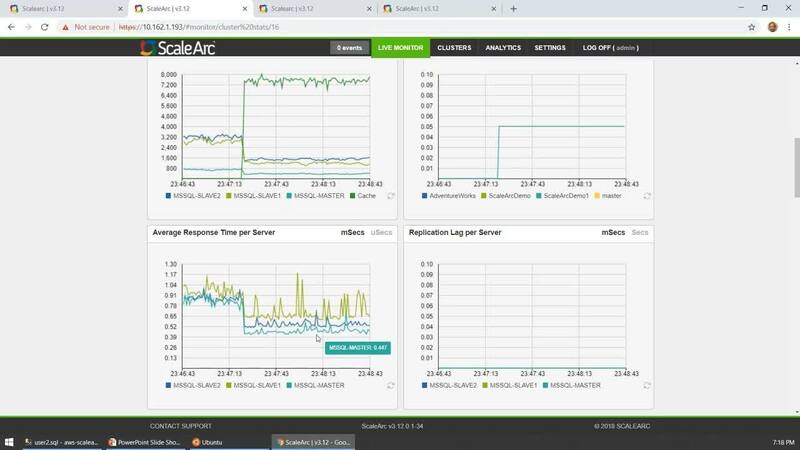 ScaleArc works with Microsoft SQL Server and MySQL as on premise solution, and within the cloud for corresponding PaaS, as well as DBaaS solutions, including Amazon RDS or AzureSQL. Learn how ScaleArc works ― in 90 seconds. 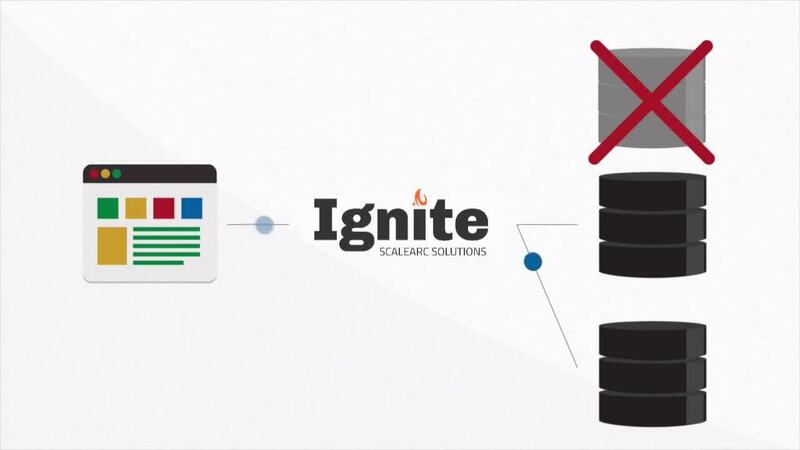 Ignite's ScaleArc solution enables Nasdaq to migrate thousands of databases and applications without delays or downtime. Learn how ScaleArc provided an immediate boost to BookMyShow’s database capacity, allowing the company to handle bursts in traffic. Learn how ScaleArc ensured Mouser’s eCommerce website serves global customers 24x7 and with zero downtime maintenance. Customer success is our #1 objective, and that’s why we’ve created the Ignite Customer Support Program. The program offers three service tiers: Platinum, Gold and Standard. Ignite Platinum Support is the preferred option for our most active and demanding customers, as it contains the widest array of services and the highest prioritization for critical issue resolution. Maximize the return on your investment with Ignite’s ScaleArc Consulting Services. From advisory and process consulting, through implementation and support, our team of industry experts will ensure you get superior value from your technology investment. Watch the full series to discover how to use ScaleArc to it's full capability and see even better results.